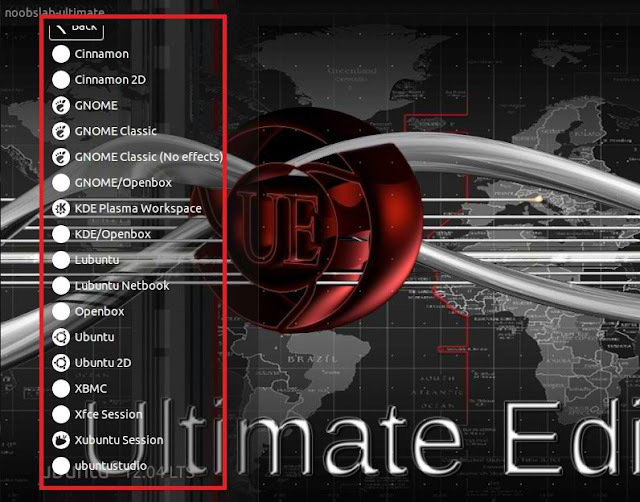 Ultimate Edition is an operating system based on Ubuntu which is itself based on the Debian Linux distribution. 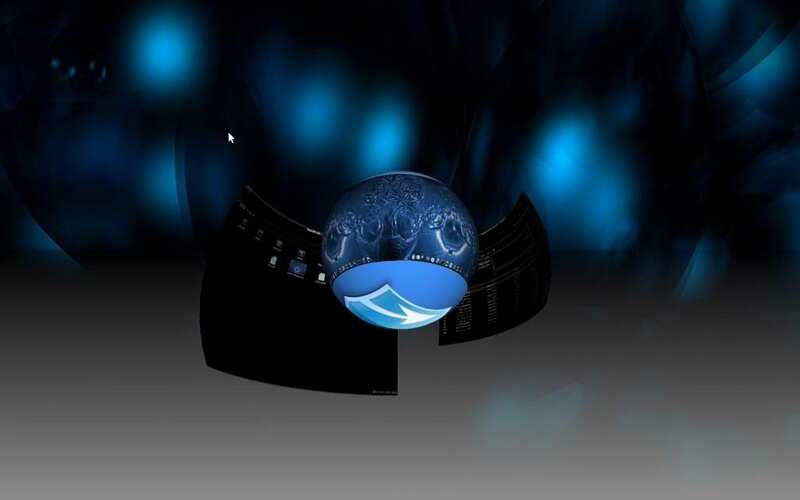 The aim was to create a better user experience and improved usability over other Linux distributions. 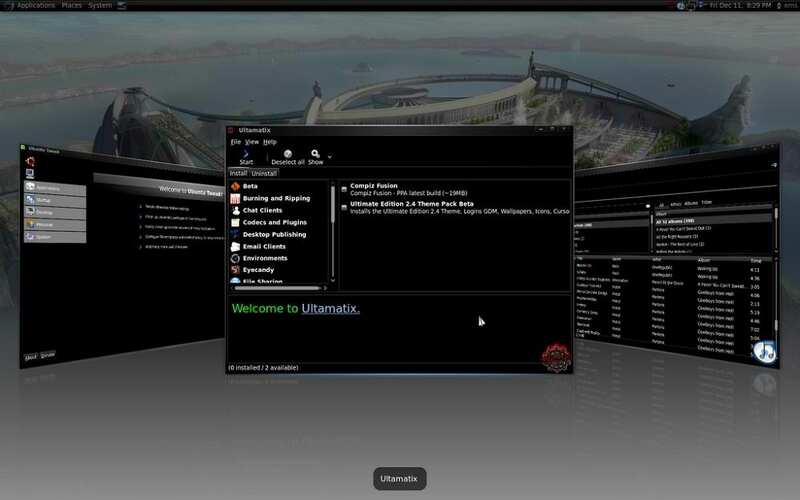 Ultimate Edition 3.5 was built off Ubuntu 12.04 Precise Pangolin. 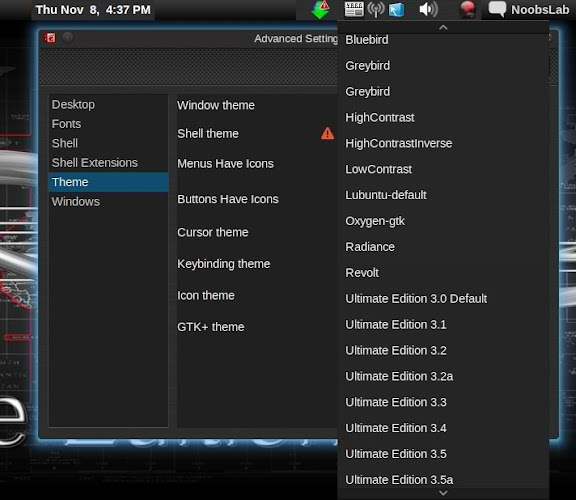 All updates fully updated / upgraded old kernels purged, new initrd and vmlinuz rebuilt. 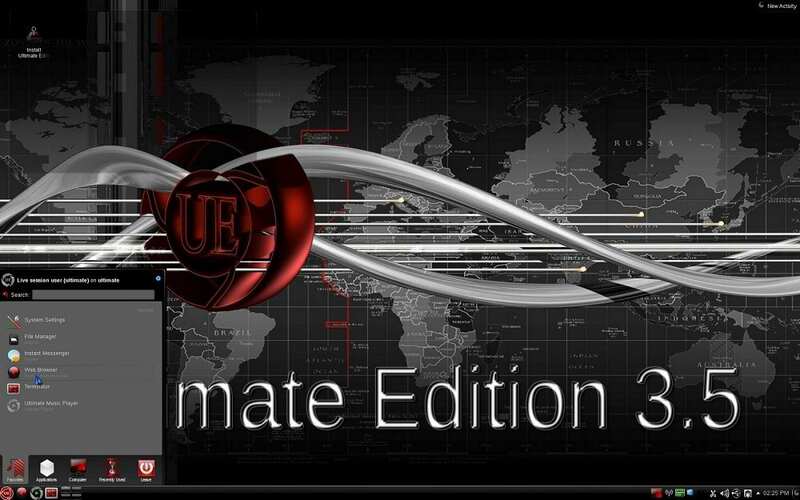 Ultimate Edition 3.5 has a new GTK/3 theme & a comprehensive set of software packages.Ultimate Edition 3.5 takes things to a whole new level. Environments: Gnome 3, Gnome Classic, Gnome fallback, Cinnamon, Unity, XBMC Give Ultimate Edition a try - you wont be dissapointed. The following is a non exhaustive list of installed applications in Ultimate Edition.